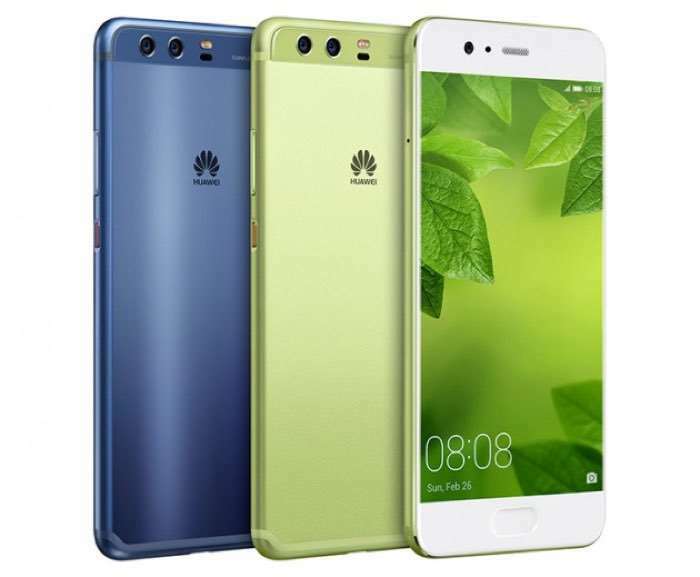 The unlocked version of the Huawei P10 is now available in the UK from mobile retailer Unlocked Mobiles and the handset is available for £569.99 including taxes. The 64GB model of the unlocked Huawei P10 is now available in two colors, Graphite Black and Prestige Gold. The Huawei P10 comes with a 5.1 inch display that has a resolution of 1920 x 1080 pixels, plus a Kirin 960 processor and 4GB of RAM, 64GB of storage, plus a microSD card slot. It also features an 8 megapixel front camera for Selfies and dual rear cameras which include a 12 megapixel camera and a 20 megapixel monochrome camera. You can find out more information about the unlocked Huawei P10 over at Unlocked Mobiles at the link below.